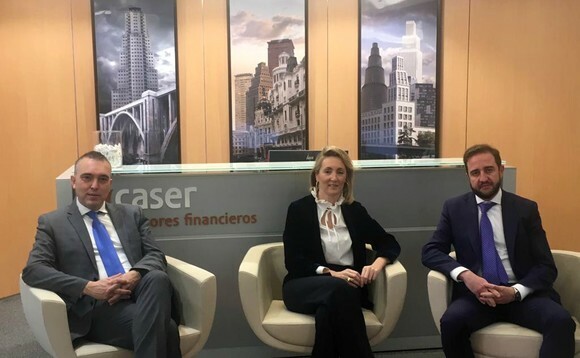 Spanish adviser Caser Asesores Financieros has appointed José María Luna and Juan Luis Sevilla from Arquia Profim Banca Privada as financial agents for the firm. Both Luna and Sevilla announced their departure from Arquia last week after 22 and 18 years of service, respectively. While Luna was director of analysis and investments for Arquia, Sevilla was the firm´s financial advisory director. Luna joined Profim in 1996 from the British insurer Commercial Union (now renamed Santa Lucia - AVIVA), where he worked for nearly a year. According to Caser Asesores Financieros, the financial adviser role has gained standing and popularity over the past few years, not just for the firms but also for the clients who are increasingly valuing the independence of this service.